The coming in of the new CEO, Mr Lazarus Muchenje has been a breath of fresh air for NetOne Cellular. Although the business is still facing some challenges, his quest to turn the business to profitability, has already started yielding positive results. 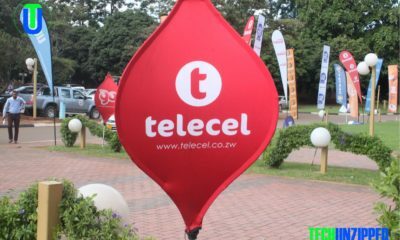 Muchenje took over the reins on 1 April 2018, and appears to have awakened the sleeping Telecoms giant. Net subscriber additions have grown by 238 804 which translates to a 176% growth in new subscribers from Q1 to Q2. This is coupled by a correspondent growth in revenue to $54.5 million as at 30 June 2018, up 9%, when compared to the same period last year. This positive performance trend has also been mirrored by a significant improvement in Network availability which has consistently been above 99.5%. 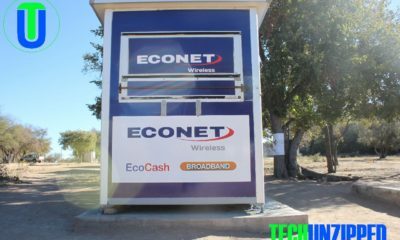 To optimize data utilization and network performance particularly in the major cities, 33 base stations in Harare and Bulawayo have been upgraded to 3G . 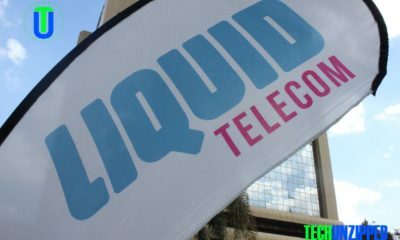 This has improved the customer experience and has enhanced seamless connectivity, to cater for both the existing and growing subscriber base. To further improve network quality, one hundred and fifty 3G sites have been redeployed to ease congestion on the network. 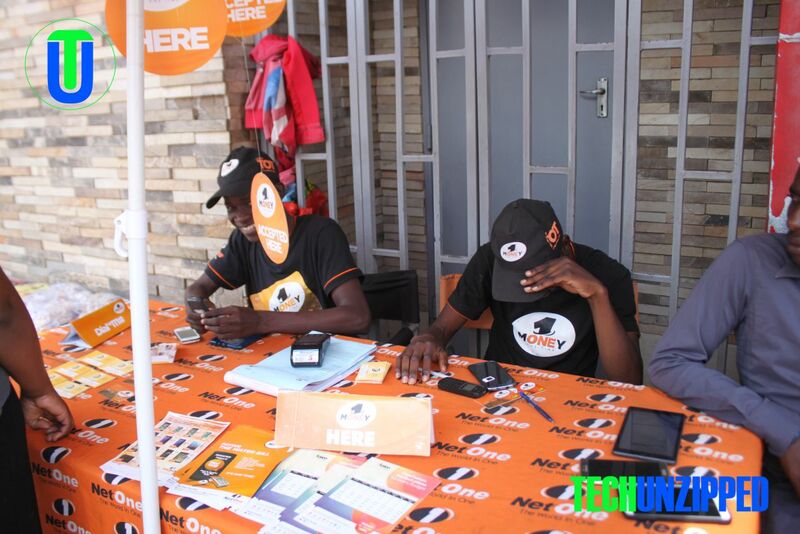 Within a month under Muchenje’s leadership, NetOne realised a $1.2 million profit after tax in the Month of May 2018; which is a phenomenal improvement of 128% from a loss of $4,278,027 recorded during the same period last year. The company’s EBITDA Margin has also been on an upward trajectory from 18% in May 2017, to 34% May 2018. The performance within the 2nd quarter is indeed a great start, but in order to maintain this positive trend, NetOne needs to continue on this high-performance track and maintain the renewed vigour and energy the new CEO brings.